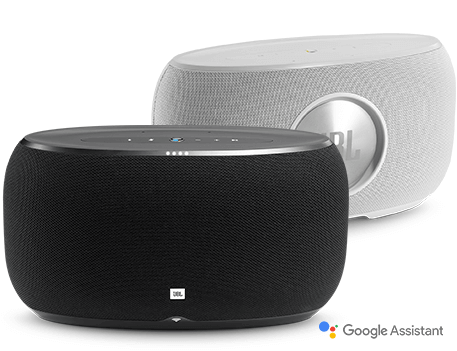 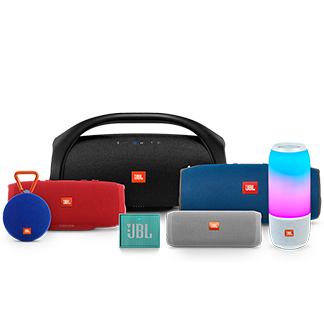 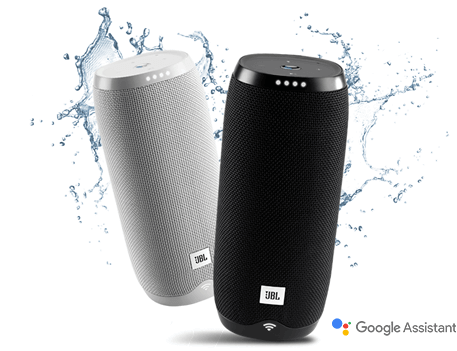 The speaker has one tweeter and one woofer to deliver a powerful JBL sound experience. 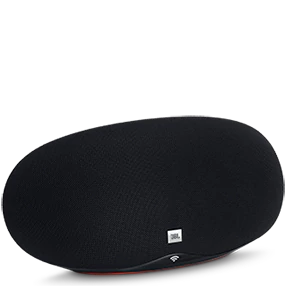 The tweeter delivers a crisp high frequency response and the woofer ensures you hear the mid-range vocal frequencies with deep, rich bass. 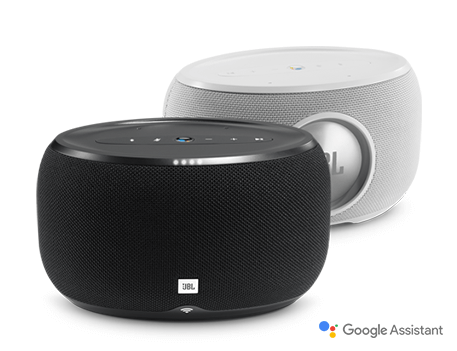 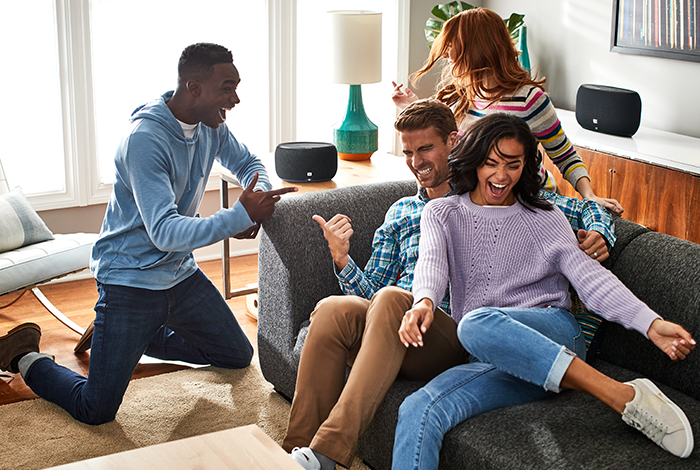 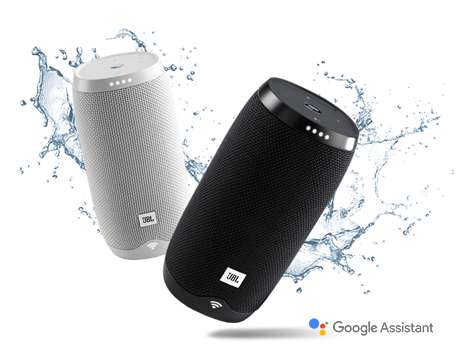 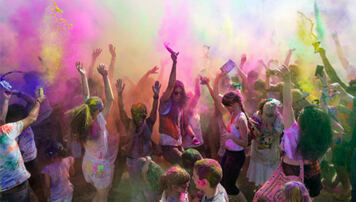 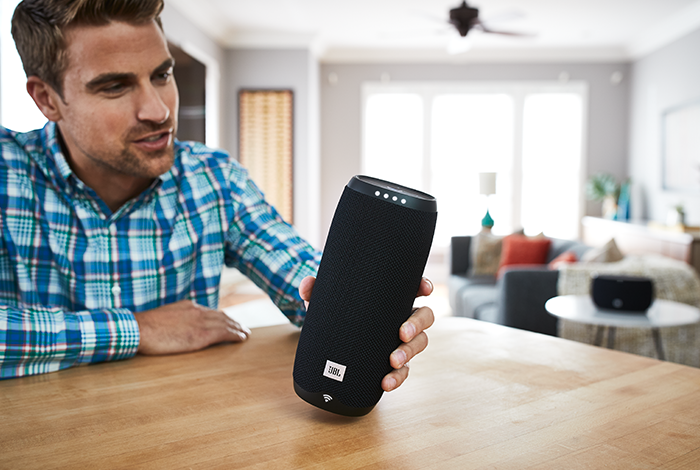 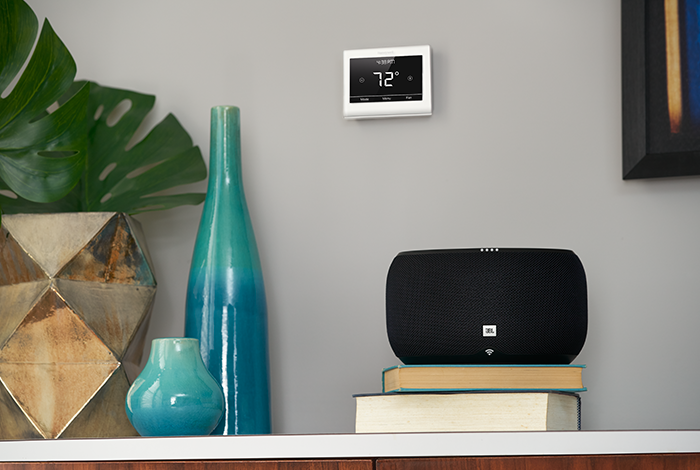 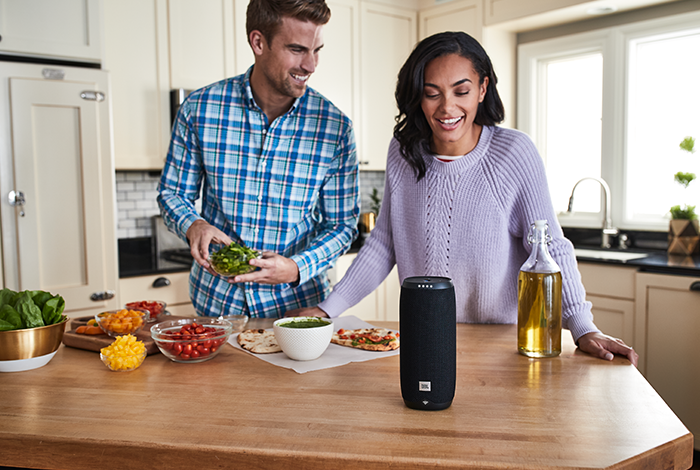 Powerful stereo voice-activated speaker with deep bass and clear highs and HD music streaming, powered by the cloud. 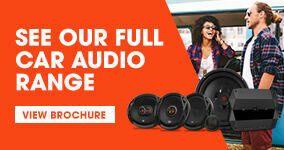 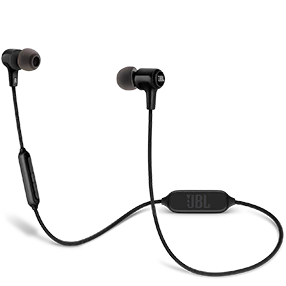 This product has a superior acoustic package with bigger tweeter and woofer to deliver powerful JBL sound experience. 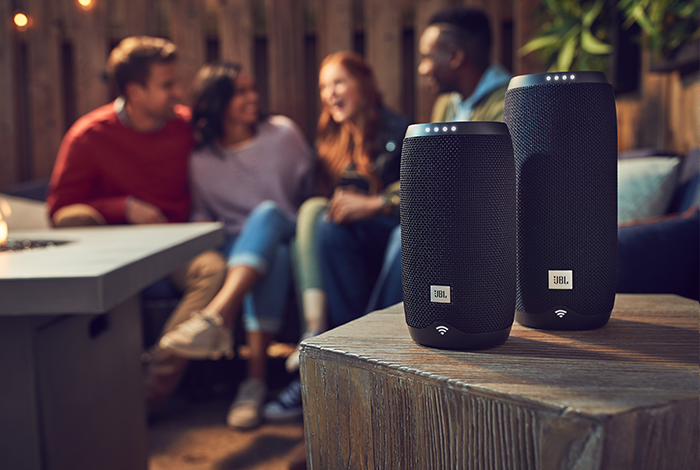 The tweeter delivers a crisp high frequency response and the woofer ensures you hear the mid-to-high range vocal frequencies with deeper, and richer bass.